We’re excited to return to Europe for two very special shows in November, playing the music of John Zorn! 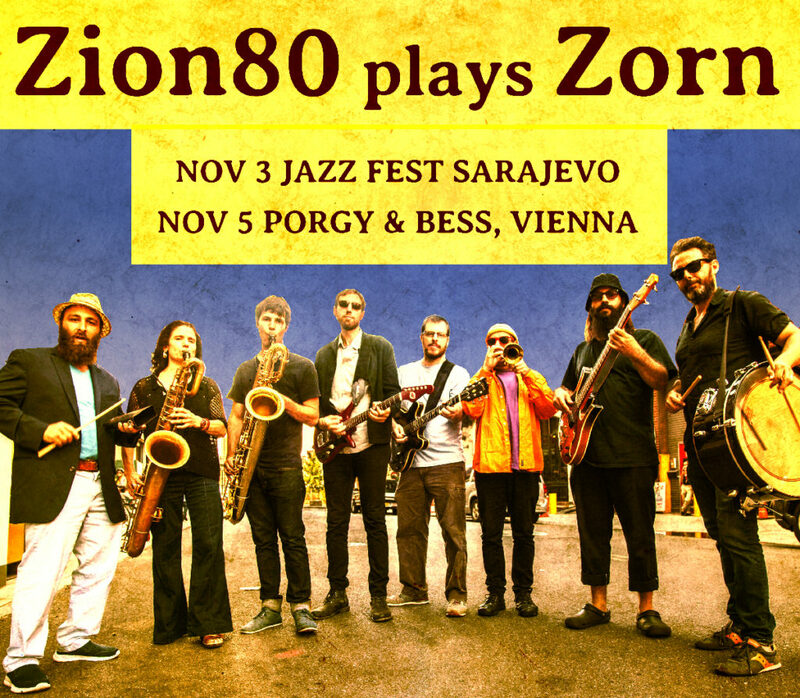 November 3 at Jazz Fest Sarajevo and November 5 at Porgy & Bess in Vienna! <— Click those links for more. Nigunim in Clave: Session 6! 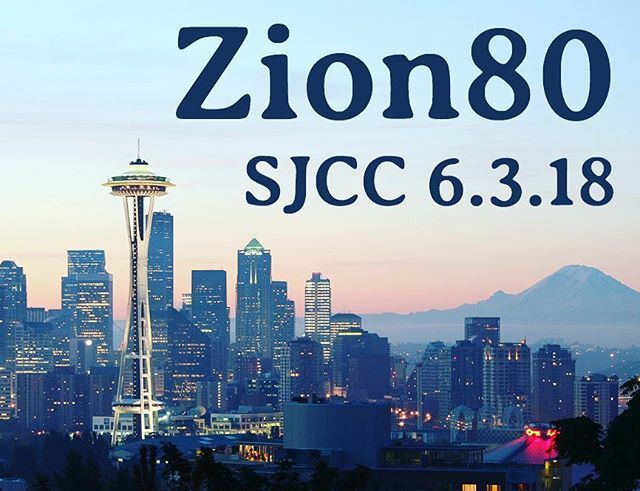 We’re pleased to bring you the newest ‘Nigunim in Clave’ video with Zion80’s Marlon Sobol and Jon Madof. The project mixes Afro-Cuban rhythms with traditional Jewish melodies, and this one starts with an intro showing how Marlon came up with the idea. 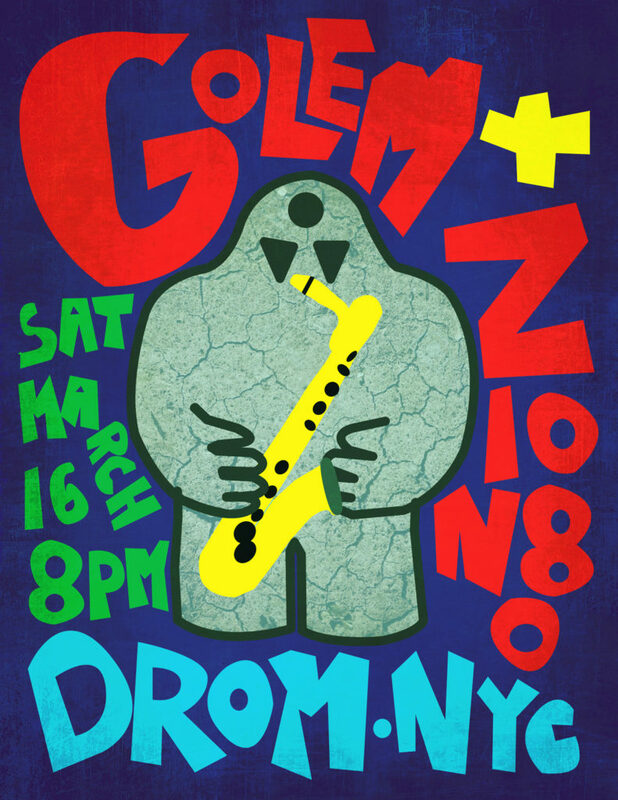 Check it out, and support the project by throwing a few bucks into the tip jar at bit.ly/niguntip – any amount helps! 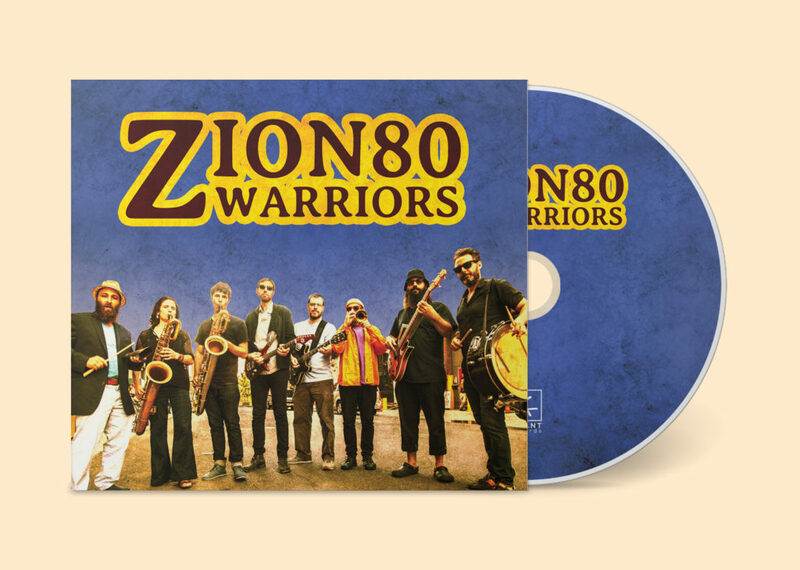 Zion80’s Jon Madof and Marlon Sobol are back with a brand new video for the ‘Nigunim in Clave’ project, mixing traditional wordless Hasidic melodies (‘nigunim’) with the clave rhythms of Afro-Cuban music. 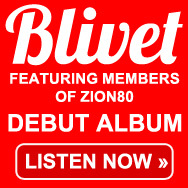 They’re joined by very special guest vocalist Eitan Katz. Enjoy!